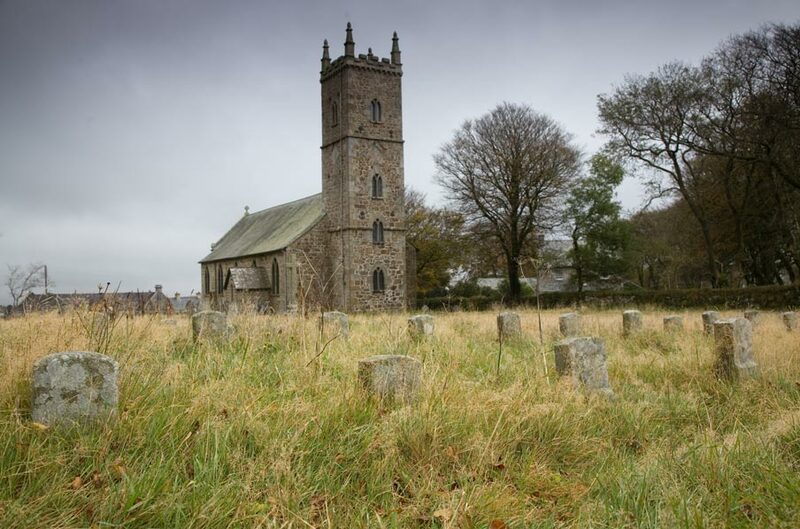 Pricetown is Dartmoor's highest village. It is well worth your time to visit though many have spent there time trying to escape from its rugged and windswept vistas. 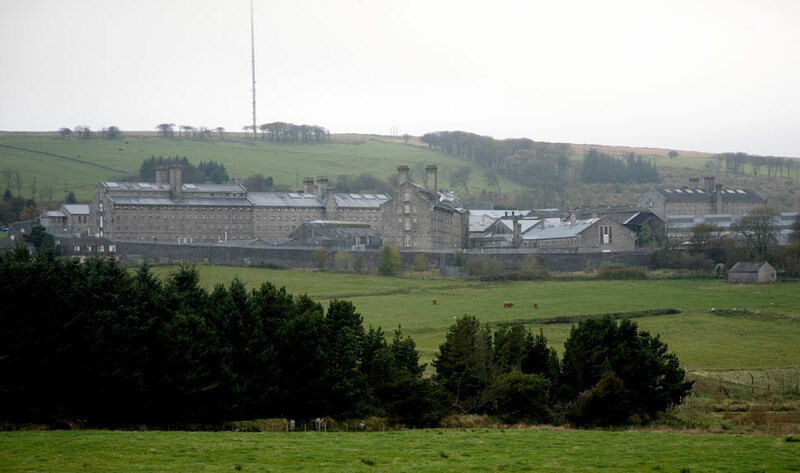 This is because it is the location of Dartmoor Prison. 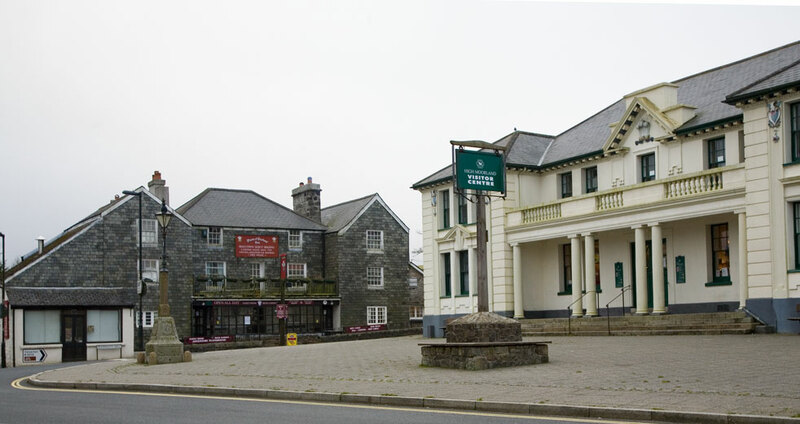 The prison museum is a very interesting attraction as is the Dartmoor National Parks High Moorland Visitor Centre, which is housed in the former Duchy Hotel. Whilst staying here Sherlock Holmes creator Arthur Conan Doyle found inspiration and began work on his famous Hound of the Baskervilles. There are 3 pubs in the town that all serve up excellent food and drink, and if one wants to work up an appetite first then one can take a 5 mile walk along the Thomas Tyrwitt route. This follows the path of an old railway from Princetown to disused quarries at Foggintor and Sweltor. If one chooses to explore this trail, one will be rewarded with many deeply spectacular and impressive views along the way.